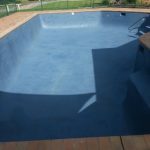 In 2013 Waterblade Australia was appointed as the Australian distributors for the EcoFinish range of high performance pool finishes developed in the USA. 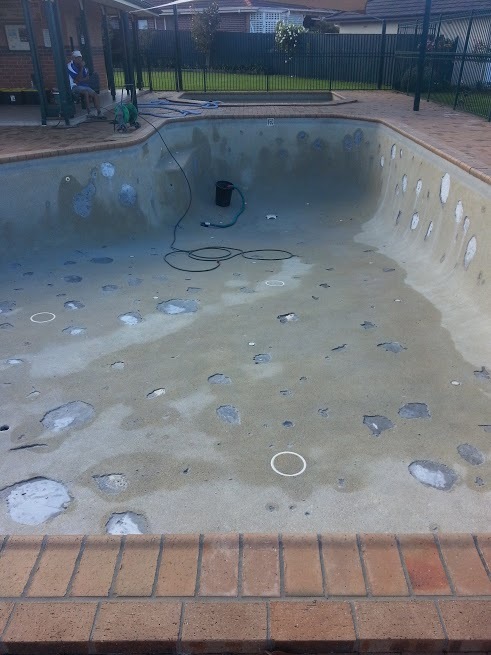 Since this time we have established fully trained applicators in Sydney NSW, Brisbane QLD, Adelaide SA, Melbourne VIC, Canberra ACT and Perth WA. 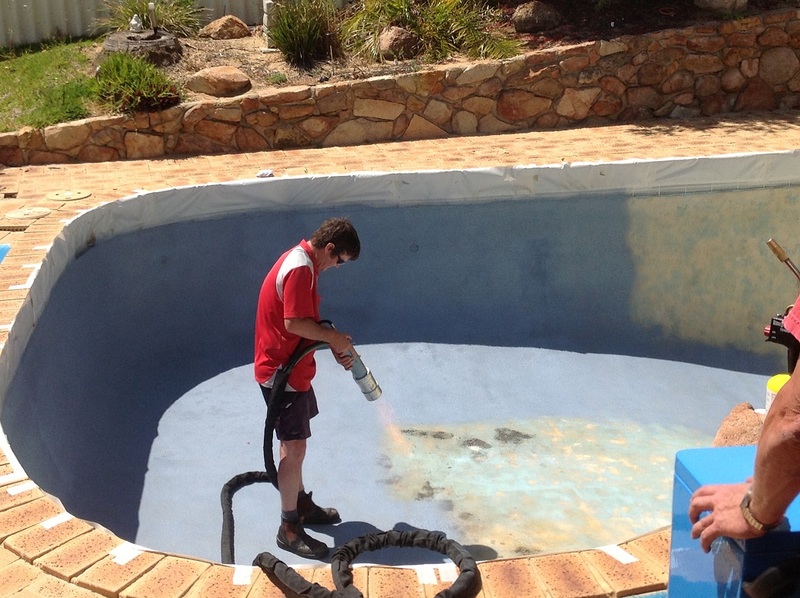 We supply the equipment, materials and training to installers of the high performance aquaBRIGHT pool finish. 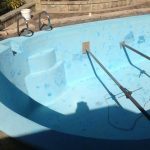 With nearly 20 years’ experience in the swimming pool industry, the ecoFINISH team have the advice and know-how to help rejuvenate old pools or give your business an edge with our high performance products. 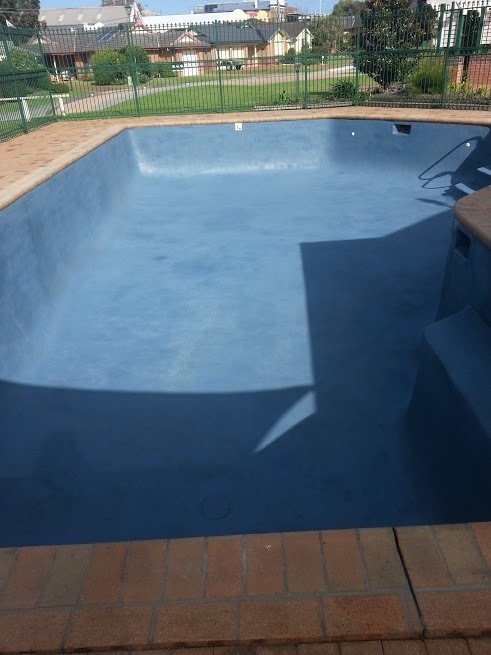 ecoFINISH is the perfect solution when it comes to extending the life and value of your swimming pool or spa. 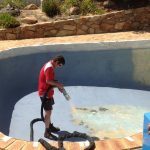 Pool resurfacing in a speedy process that minimises downtime, meaning you and your family can get back to enjoying swimming pool sooner rather than later. 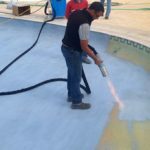 ecoFINISH is proud to offer aquaBRIGHT, an eco-friendly, high performance finish for swimming pool renovations and installations. 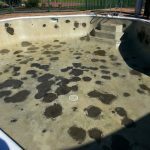 aquaBRIGHT delivers superior durability compared to traditional pool finishes and is virtually fade resistant, ensuring the longevity of the pool. 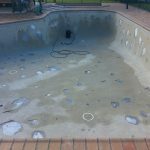 The Australian ecoFINISH Installer Network is growing and looking for more pool renovation installers. 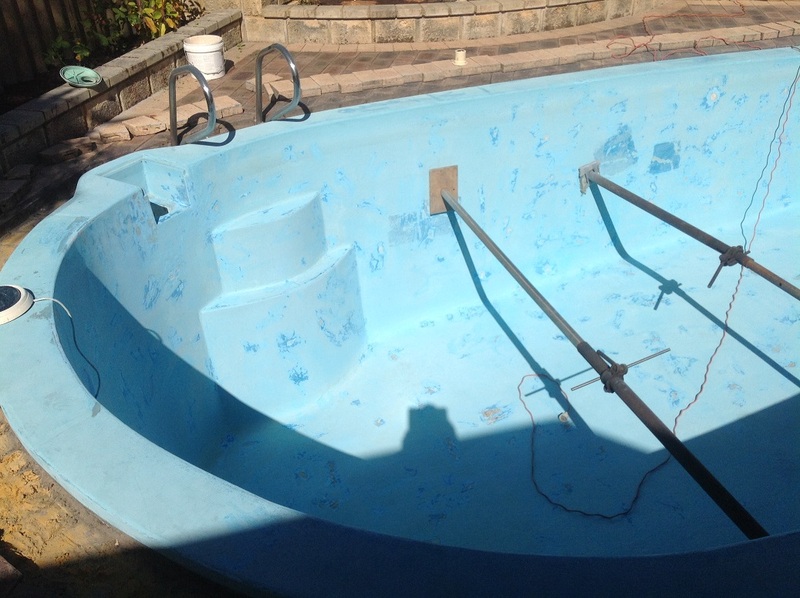 We are ready to partner, train, and aid in your success as an ecoFINISH installer for our aquaBRIGHT product. 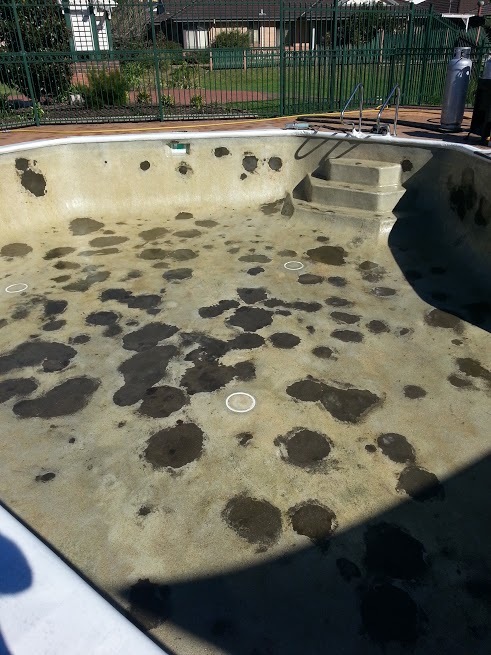 Contact us to learn about the benefits of becoming an ecoFINISH installer.